Colenso BBDO Auckland, New Zealand has ranked #3 in The Good Report’s ‘Most successful Agencies promoting good causes 2018’ list. 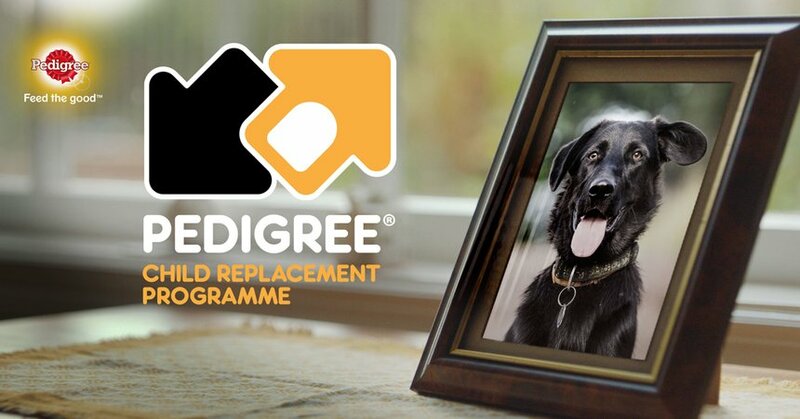 Colenso’s ‘The Child Replacement Programme’ campaign for Pedigree has also ranked as #10 most successful campaign promoting good causes 2018′. Clemenger BBDO Wellington has ranked in at #39 for its KiwiRail ‘The Conscious Crossing’ work. Did they then offset that against Colenso’s Fonterra Propaganda work? Think about it….not so good aye?